New at swearnet.com – Happy Thanksgiver’ with Cheap Smokes! 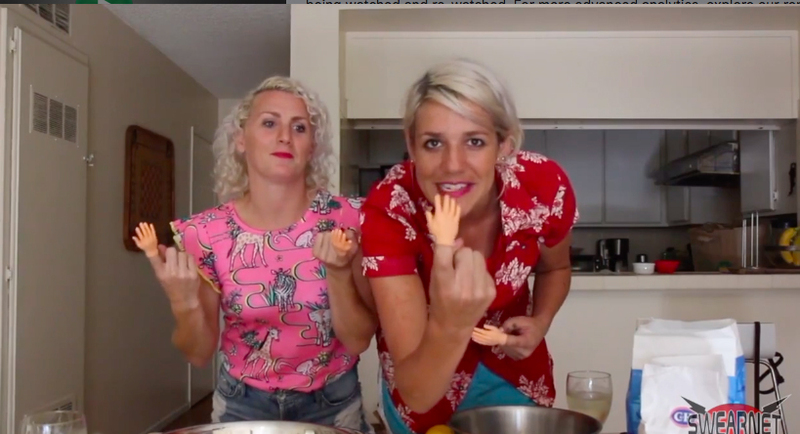 Happy Thanksgiver’ – What’s says a lovely holiday more then a good ole’ fashion pie making competition….. one that includes baby hands and some “cooking show banter” about your number of sexual partners no less. Who’s wins? You decide!